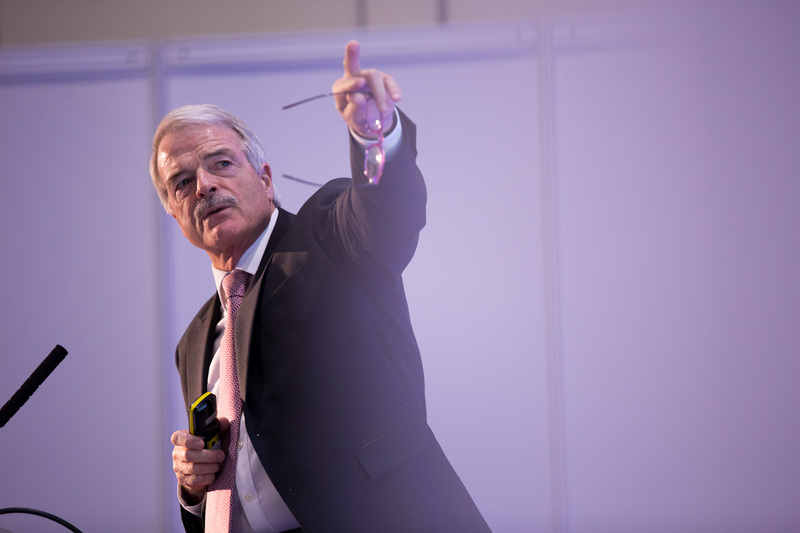 Our stages will be focusing on clinical, research, technology, pharma and data content, plus many, many more. To view all sessions, check out the full agenda here. 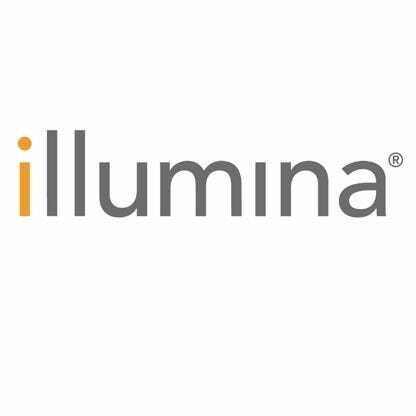 Illumina have powered genomics like no other company out there. They’re responsible for the boom in genomic data and continue to play a key role in the push into the clinic and routine healthcare. This year, we’re very excited to be partnering to bring you technical content, case studies and more on the new Illumina Stage. 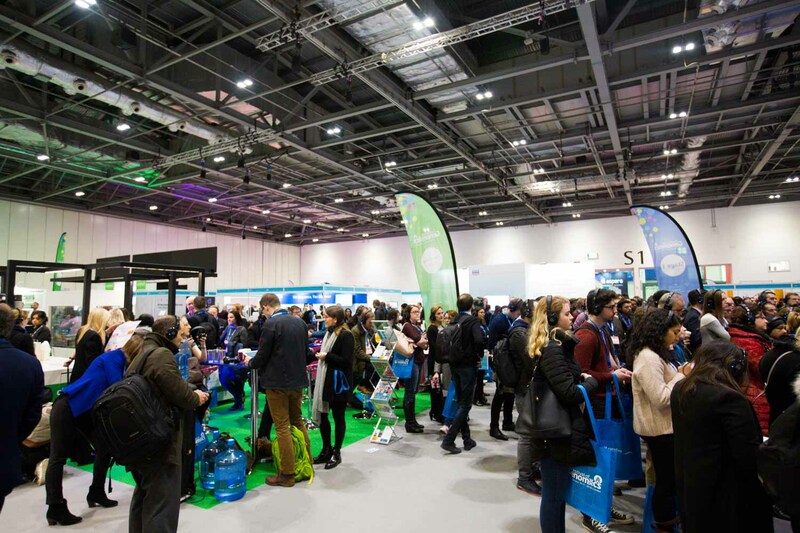 Unlike other large genomics events, the entire Festival is centred around the exhibition floors, This is your chance to hear from the most innovative companies in the industry amongst our senior-level attendees. 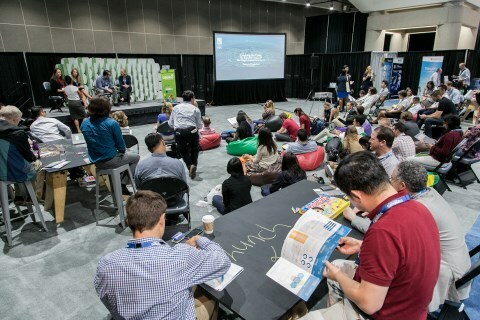 These 10-minute presentations will take place in an open area on the show floor with bean bags, chalk tables & casual seating. Designed to allow you to grab lunch & listen. 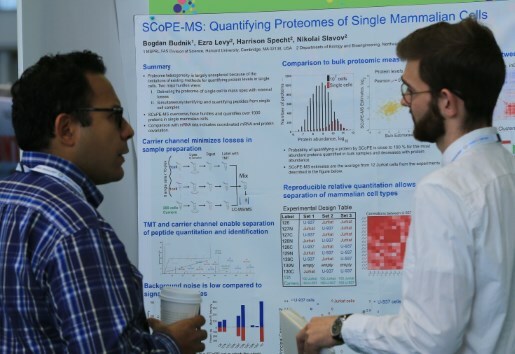 Opportunity for individuals to display their research & gain feedback. 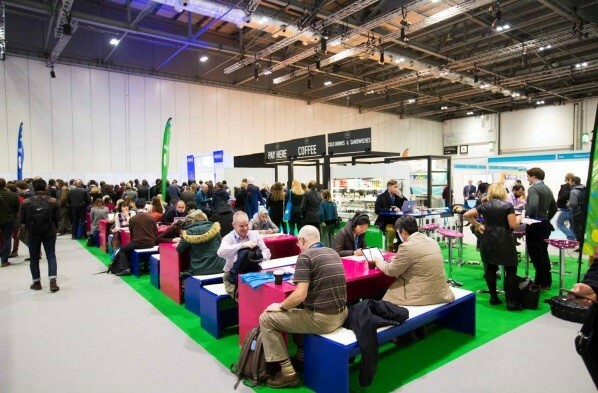 Enabling visitors & exhibitors to grab a coffee or snack without leaving the event & an area to meet & talk away from stands or sessions. 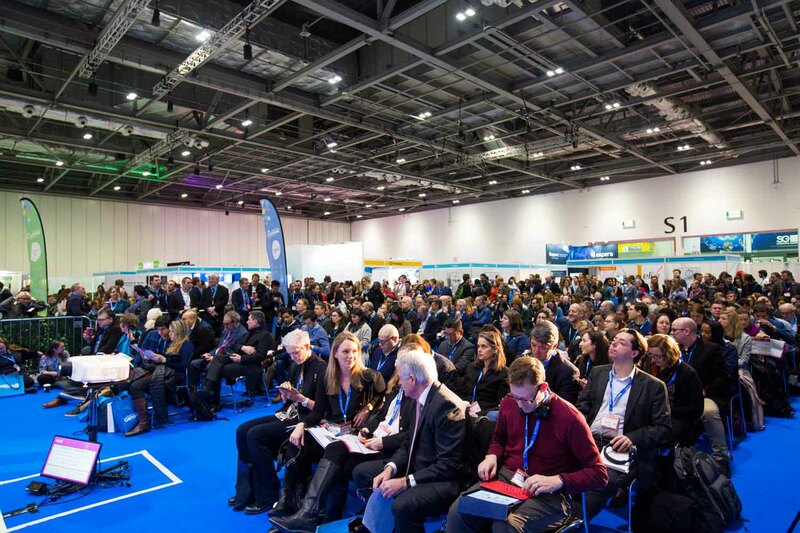 Three SIGs taking place across the two days for clinical, pharma/scientist and data (general) audiences. These are designed to offer a more bespoke element to the Festival experience for senior decision makers. 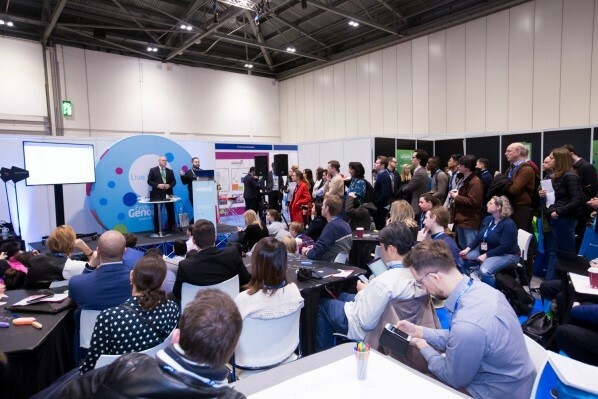 A series of talks where each company presents a concept, technology, or solution that has the potential to significantly disrupt or improve what’s currently out there in the field of precision medicine.